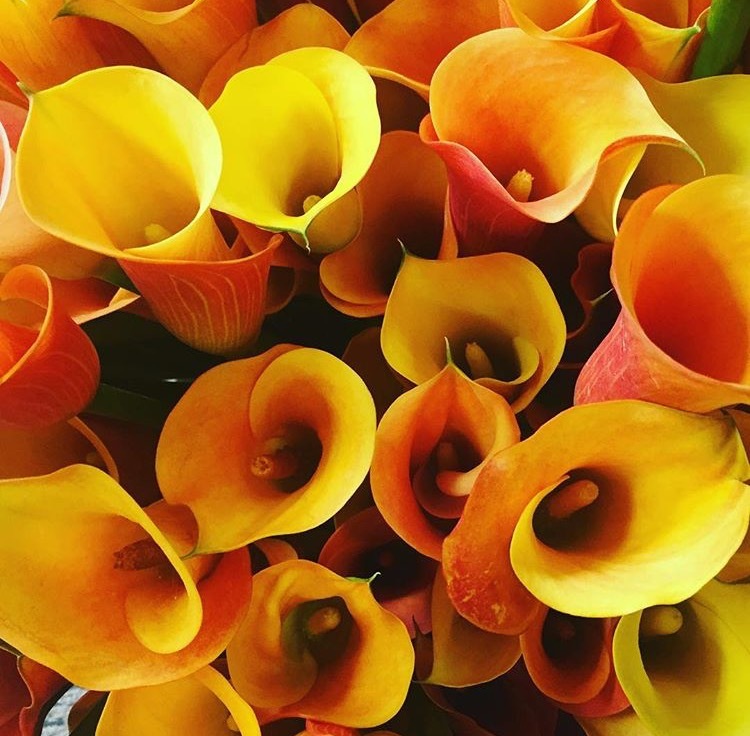 California summers don’t just bring us sunshine and great vacation spots – they also bring us a plethora of beautiful flowers! California farmers continue to provide our florists with plenty of flowers to choose from even during these heated months! To show you a glimpse of what summer has to offer we’ve rounded up a few beautiful blooms from some of our CSFA Growers! When you think of summer one of the first flowers that comes to mind is the sunflower! 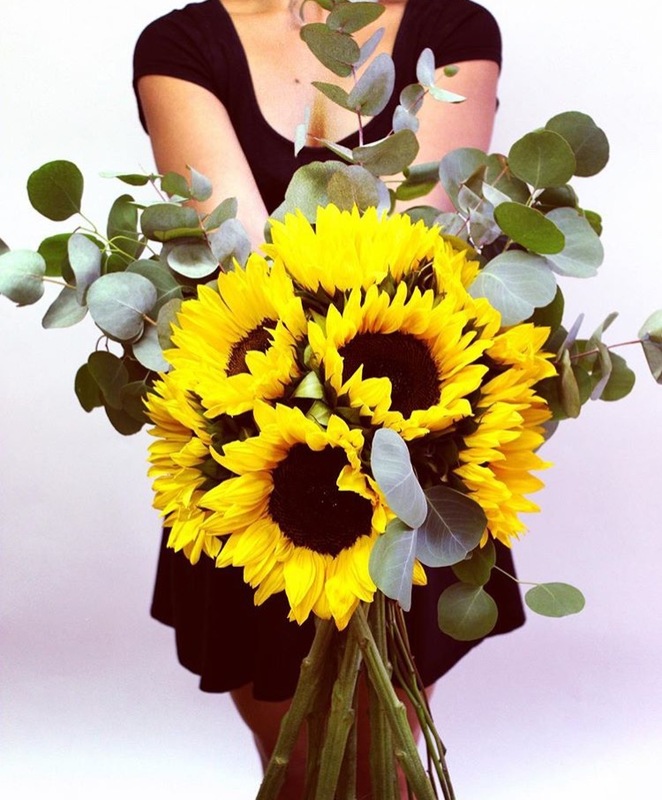 These big and bright flowers are the closest we’ll get to holding sunshine in our hands! 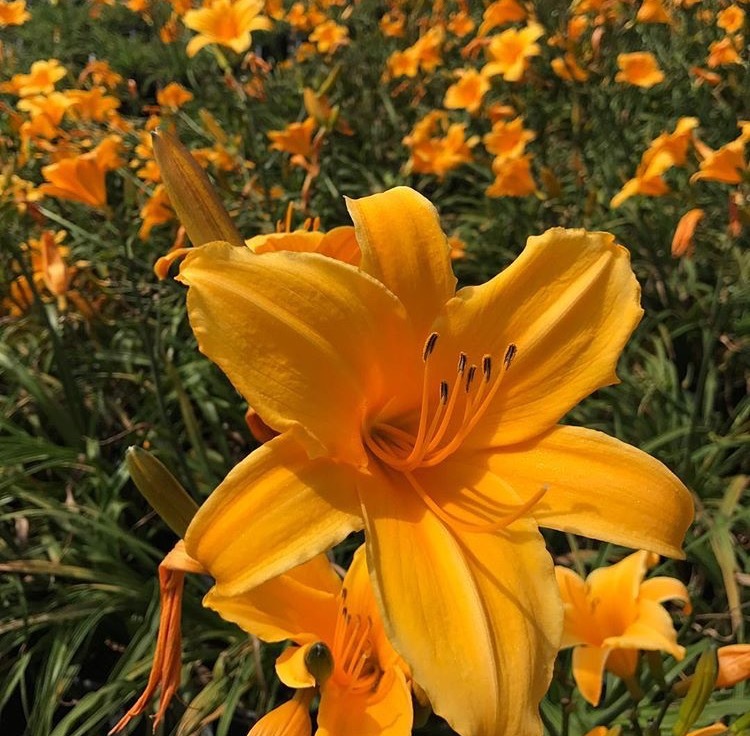 Catch these sunny blooms at Kendall Farms all summer long! Looking for a flower this summer with a little bit of an edge? 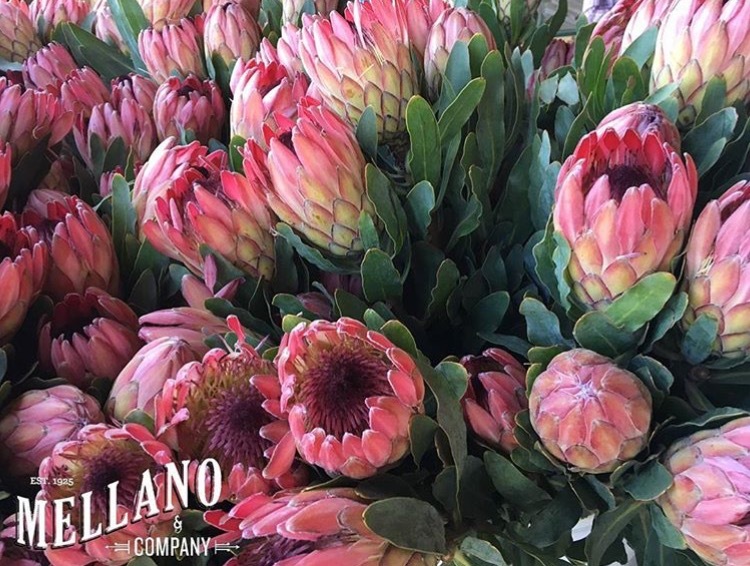 These Rose Spoon protea from Mellano and Company are beautiful and edgy! A perfect addition to your next arrangement or bouquet! Yes lilies are widely considered a spring flower but they are also a summer flower here in California! Evergreen Nursery has stunning day lilies in lovely summer shades! 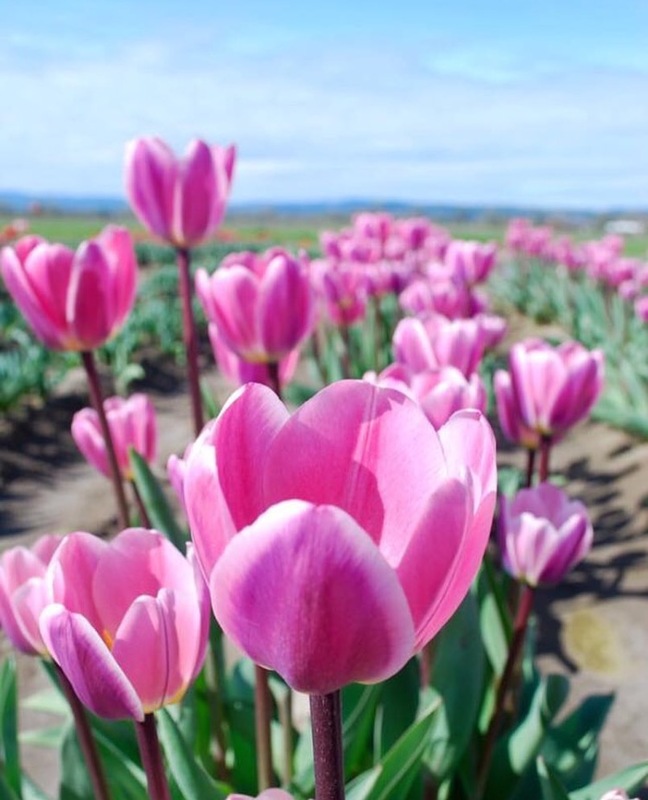 Did you know that tulips are available year round in the golden state? Yep! That’s 365 days of sweet, sweet tulips! Just look at that Holland America flower field – simply breathtaking! 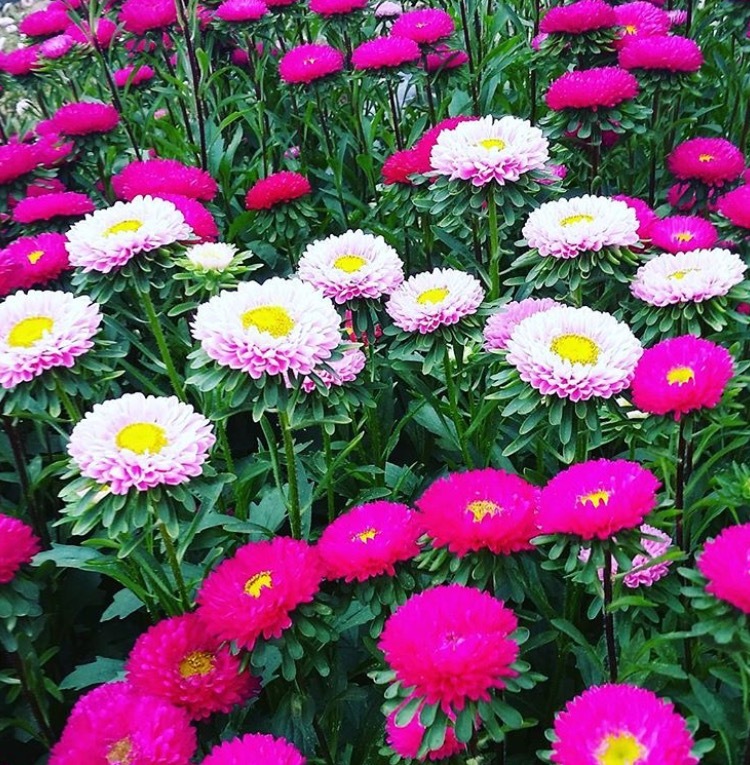 Seriously guys – the Aster Matsumoto from Sun Valley Floral Farms is the perfect combination of sassiness and happiness! I think we found our summer love! Bring on the gerbera daisies! 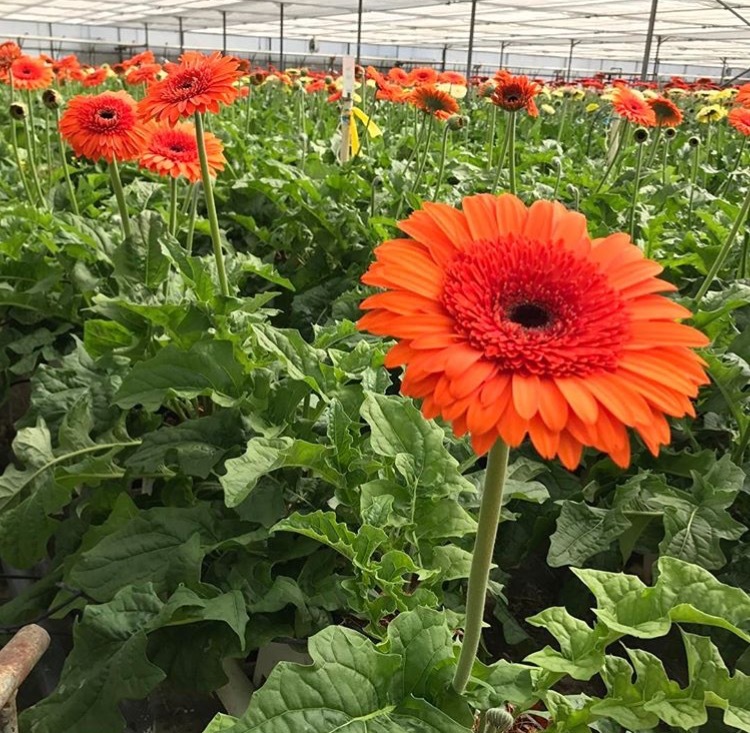 Ever-Bloom has pretty much perfected the gerbera and not only is this wonderful flower in season during the summer; it’s available all year round! Looking for a flower that emulates the summer sun? Calla Co’s Mandarin Parfait calla lilies do just that! These blooms are just what our summer loving hearts have been looking for! Whether you want a bloom that’s sweet and simple or unique and vibrant our growers have it! These are just a few of the many flowers available to us during the summer! To find out which other flowers are in season check out our beautiful catalogue of California flowers!